Hurricane Harvey has devastated Houston. It hit land nearly two weeks ago and there is no end in sight to how much damage it has caused. People from all over the United States have poured into Houston to help out in some way. Some people are actually saving lives. They are scouring the area on boat to find people who are stranded either in their houses or wherever they could find a safe spot. Most people have lost everything they’ve owned. But people from Texas are tough people. They will pull through. There is no doubt about that. The thing is that there are celebrities who are pulling together to donate money and they are reaching phenomenal amounts. When J.J. Watt announced his relief effort, the internet went crazy. Donating right now is the best way to get involved because people need supplies, food, and shelter. The money will go a long way. At this point, the relief effort J.J. Watt put together for Hurricane Harvey victims has surpassed $18 million. When Kevin Hart put a shout out on social media that he was donating $25,000, he named names in the industry that he wanted to donate with him. 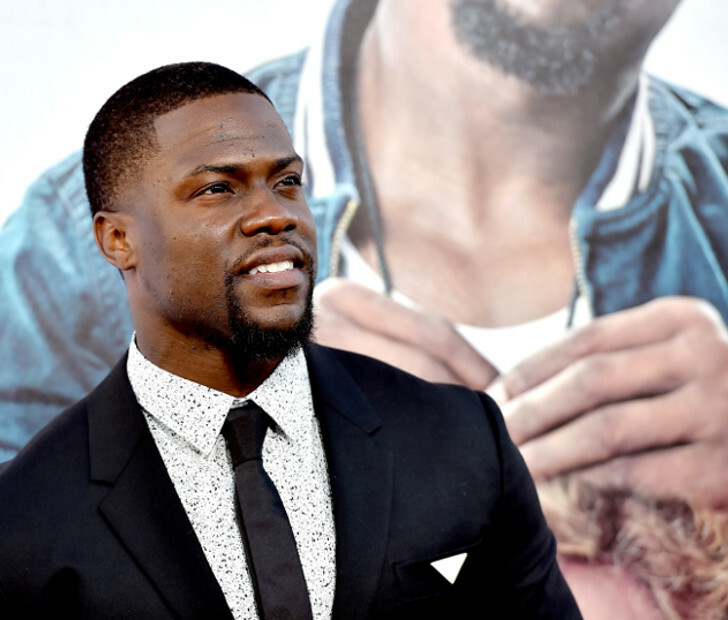 Since then, there have been plenty of stars who have not only answered Kevin Hart’s challenge, but stepped up their game. 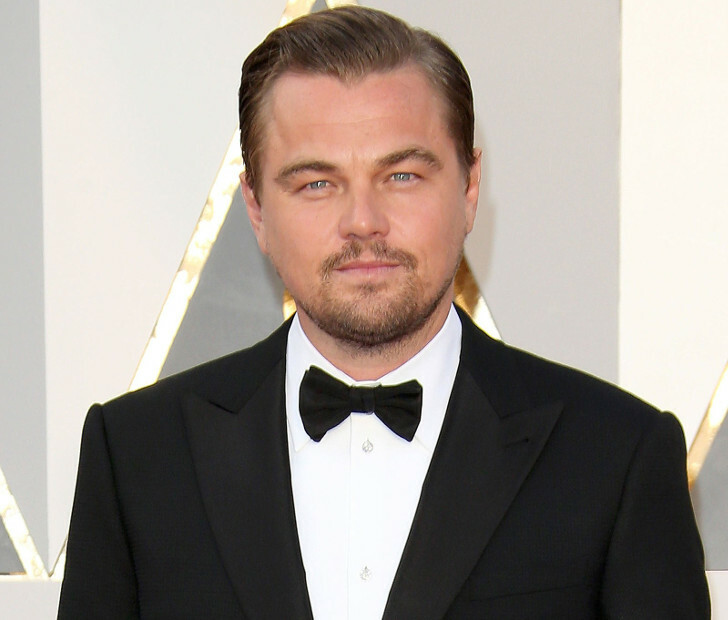 Sandra Bullock and Leonardo DiCaprio both top the list with donations of $1 million each. But plenty of celebrities are kicking in, like Miley Cyrus, who put up $500,000, and the Kardashians got involved with $500,000 of their own. The money is starting to add up and people around the country are all giving in their own way. Regular people might not have celebrity money. But anything counts. There are millions of people in this country and a little bit from each one of us can add up very quickly. Click NEXT for the list of celebrities who are giving!